Come say hello at the Seattle Bike Show this weekend. There will be 75 exhibitors, speakers and presenters, a bike test ride area, a pump track, a kids bike ride zone, and of course, us! It’s a great weekend excursion and a fun way to support our region’s biking community. Registration is still open for all four 2018 events! 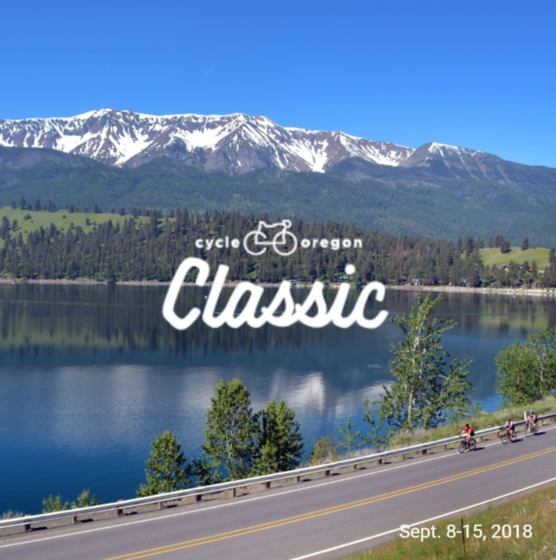 Check out CycleOregon.com to get the tempting details, then add your name to the roster of riders committed to having all the fun this summer/fall! There are plenty of options to make your Joyride last more than just one day. 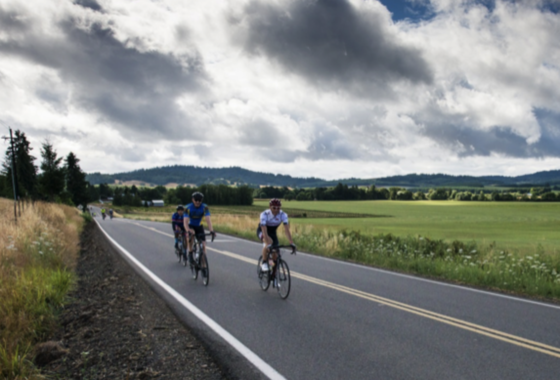 Explore the great restaurants, vineyards, trails and bike rides available in the heart of Yamhill County. Consider staying in one of the wonderful hotels in the McMinnville area listed in the links below. Or if you are looking to camp, try nearby Champoeg State Heritage Area. 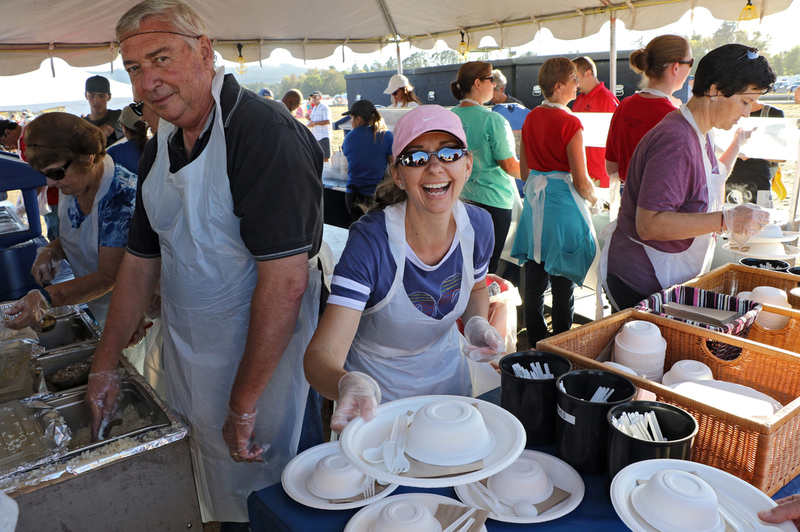 It’s no secret what really keeps Cycle Oregon running – it’s our amazing volunteers! If you’re Interested in joining the ranks of these fun-loving, big-hearted individuals, come join us this Tuesday to learn about all our events and the different volunteer positions available. While there are a variety of positions open, we generally need strong backs, great communicators, and safety-minded people. Throughout the month of March, we’ll be looking at applications, assessing our needs and contacting new recruits about joining our team. You can read about positions, see some answers to common questions, and even apply here. Our get together for new volunteers and anyone interested in volunteering will be at Cycle Oregon Headquarters (2124 N Flint Portland, OR 97227) on Tuesday, March 6th from 6:00 – 8:00 p.m. We hope to see you there! 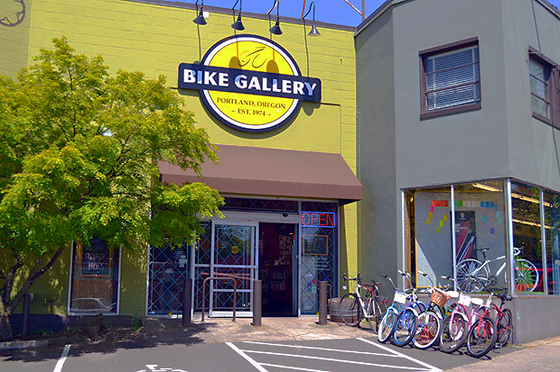 It’s almost that time of year again whenBike Gallery has their warehouse sale. This means fat discounts on bikes and gear for all of Cycle Oregon’s friends and family. It’s also a great time to stock up on the necessities like tubes, tires and clothing at great prices. So get your list ready and mark your calenders for this big sale happening at their Hollywood location April 5th-9th. And to get your motor running before the sale, Bike Gallery will be leading an intermediate group ride into the west hills. This ride will be approximately 40 miles long and starts at 9:00AM March 10th from their Hollywood location. This is the first in a continuing series of group rides Bike Gallery will be hosting with a variety of ride distances and start locations. Getting fit before a big ride is important but it can be tough to get out there and crank out the miles without a little motivation. Well here you go. 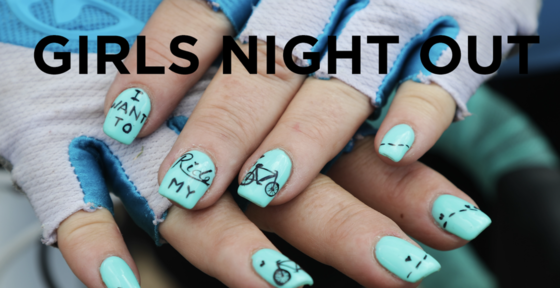 Our friends at Tempo Cycling Studio and Bodywise Physical Therapy are teaming up to offer a series of Girls Night Out indoor rides on March 14, April 18, May 23 and June 20. This series is held during Tempo’s regular schedule of Real World Cycling classes starting at 6:30PM. 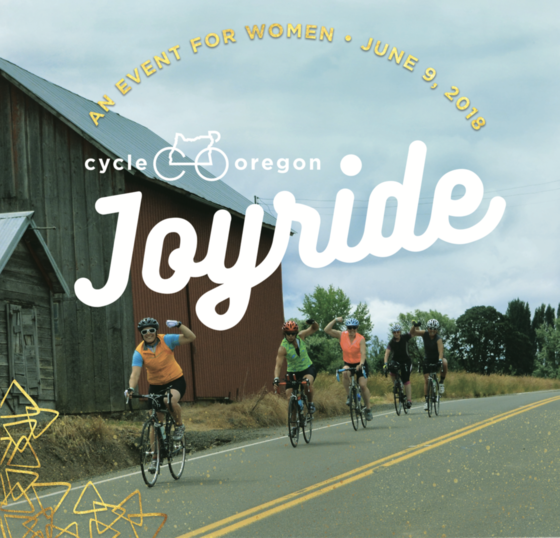 Though these classes will be open to all riders, this series is a great opportunity for women of all levels to join together to jump start their training, meet new people, learn about proper bike fit, proper pedaling technique, injury prevention, and balancing training with Pilates. These topics and more will be covered in discussions after class. Please mark your calendars to join in – there will be special offers and prizes as well as a post workout happy hour next door to Tempo at Teote Restaurant. 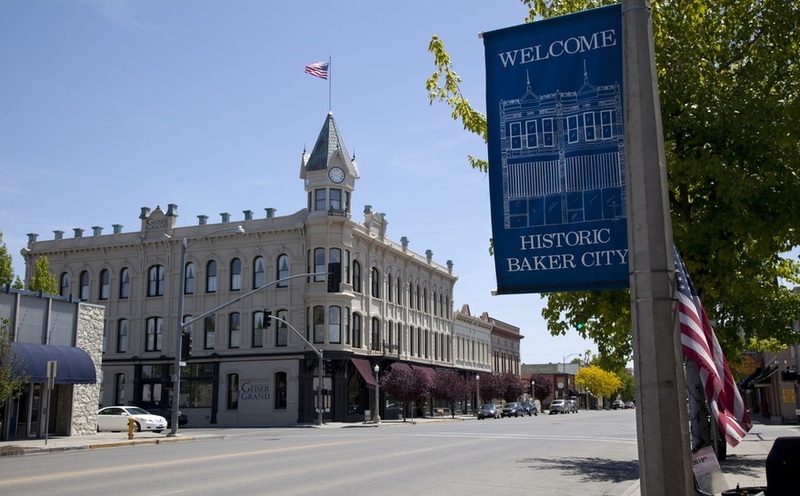 Historically an ending point, there is no finer starting point for this year’s Cycle Oregon Classic than the town of Baker City. Steeped in history, this well-preserved frontier town still has a similar feel (and population numbers) as it had at the turn of the century. Gift it, frame it or just wear it until it’s faded and threadbare. Our 2018 ride jerseys are some of our snaziest ones yet and you can order them through your Events.com accountwhile they last. Sure cycling is great exercise, but it is also a workout for your brain. This video is about an engineer who takes a bet to see if he can learn to ride a bike that was rigged to steer counter-intuitivley. Spoiler alert: he can’t. Over the course of the process he draws some interesting conclusions about how elastic our brains are and our ability to learn new tricks.